but everyone can do something"
Napoli Shkolnik PLLC is proud of its tradition of supporting honorable and educational organizations. At its core, philanthropy is anything that represents a direct effort, ideally without an expectation of receiving something in return. Many organizations directly benefit people who need help, others such as conservation nonprofits contribute in ways that indirectly but significantly affect us and our future. The size of the contribution is not what characterizes the support, it is the heartfelt intent to help. 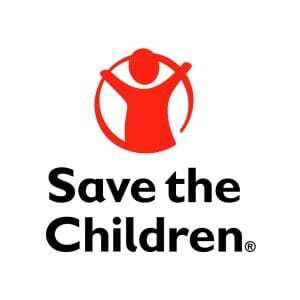 We believe it is important to provide assistance to individuals, organizations and the community. Our litigation law firm is happy to support efforts at a local level through food drives, regional level with the Bone Marrow Foundation and national level through the Holiday Mail for Heroes Program. An educational and historical institution honoring the victims and examining 9/11 and its continued global significance. As a Board Member, Paul is very involved in realizing the organization’s message of volunteerism, education and remembrance. The firm is always honored to be a Mile Marker sponsor! Our firm teams participate as runners and walkers at the event and locally in their hometowns. 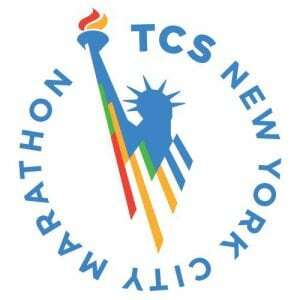 In honor of Paul’s fight against leukemia and to support the families of other patients, Marie collected over $50,000 in pledges to support the foundation’s programming by completing the 2015 NYC Marathon. 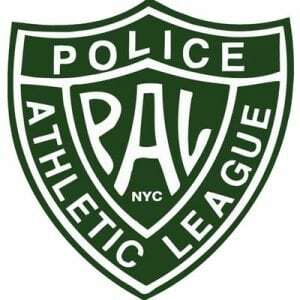 The partners are actively committed to helping the NYC Police Museum realize its mission to preserve the history of the New York City Police Department through educational programming and exhibitions. We are proud supporters of this not-for profit organization’s belief that “young people’s individual strengths and capabilities can guide them to mature, productive adulthood” with encouragement and commitment. The BMF helps families improve their odds of finding a donor and receive the necessary support as their loved one receives treatment. When Paul Napoli was diagnosed with leukemia and was told he need a lifesaving bone marrow transplant, the BMF provided information and support. Napoli Shkolnik is a proud supporter of this event, which increases the awareness of pancreatic cancer and provides funding for research to fight this disease. 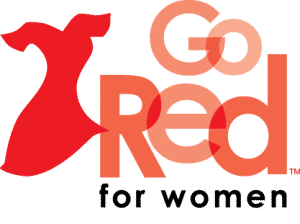 The firm was happy to contribute to the Go Red for Women’s Luncheon, Long Island chapter which supports the American Heart Association’s mission to build healthier lives, free of cardiovascular diseases and stroke. 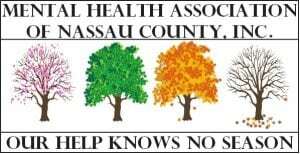 We are glad that we can make a difference with the MHA, which is a not-for-profit membership organization dedicated to improving mental health in the community through advocacy, education, program development and the delivery of direct services. This charity golf outing benefits the Breast Cancer Research Foundation and in keeping with tradition, Napoli Shkolnik has sponsored a Tee for the event. The firm is happy to support the IHHC-NY’s continuing efforts of providing concerts, exhibits, and lectures of the Italian culture to the community. The firm is proud to be an annual Sponsor of the Annual President’s dinner; an event committed to raising scholarship money in order to provide financial assistance to deserving students. We are excited to be supporting this organization, which creates innovative and impactful models of collaboration between the business and education communities by bringing together school needs and business expertise. The Foundation aims to motivate, support and encourage children and young adults from across the country pursue their dream of furthering their education. Our commitment to positive youth development aligns with their message of encouraging young adults to contribute to their own future as well as the future of their families and communities through higher education. This program emphasizes Career Opportunities, Life Skills, Citizenship, Character Education and Leadership Experience. These areas are incorporated into “character building education activities” to help young adults develop the ability to make responsible choices and we could not be prouder to part of the process. Every year each of the firm’s office locations organizes a food drive to support a local soup kitchen, meals on wheel program or shelter. We were able to donate over 30 large boxes full of non-perishable items last year and we hope the generosity only continues to grow. The firm participates in this wonderful program every year; contributing cards of thanks and support to members of the armed forces, veterans and their families. In 2015, the program’s focus was on delivering cards from local communities to local military facilities, veteran’s homes and hospitals as well as military family support group.